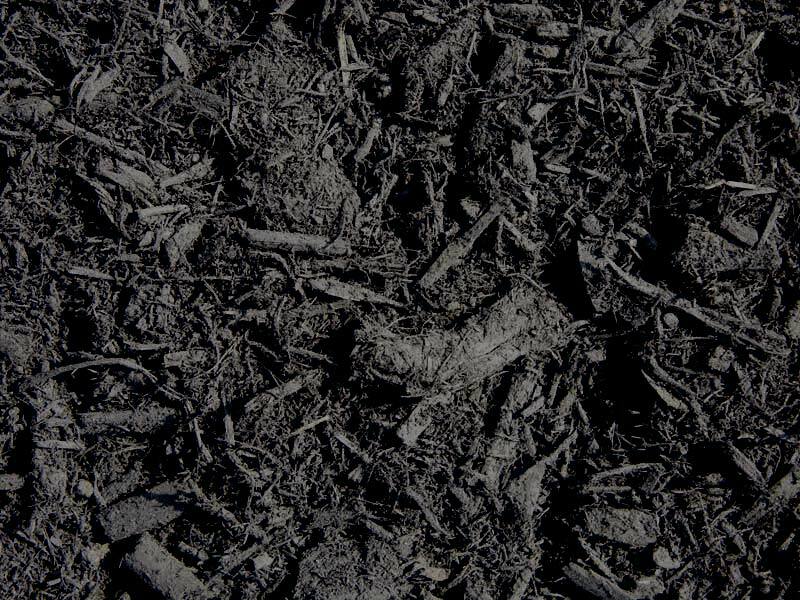 At Seasonal Nursery we offer some of the highest quality mulch, topsoil, and stone. 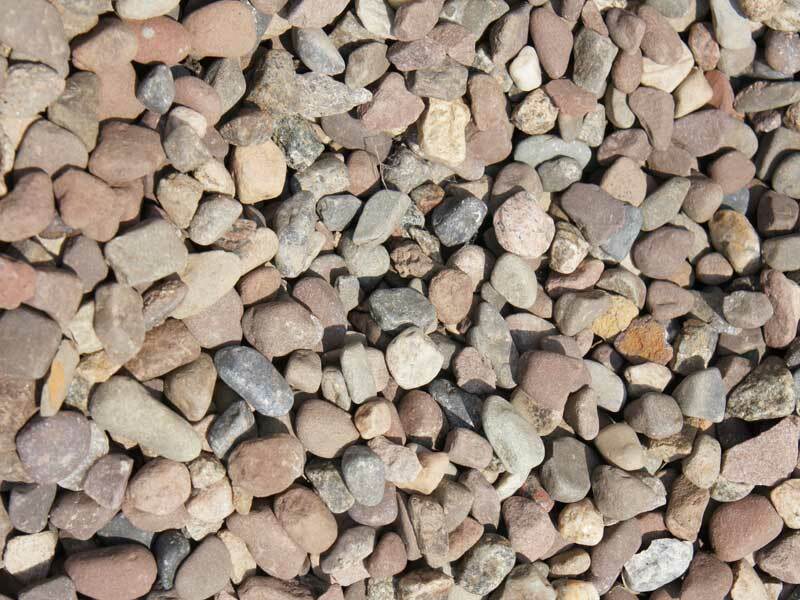 Below are the different varieties that we offer. 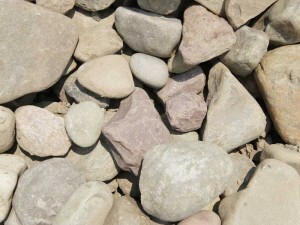 Each can be delivered or picked up. 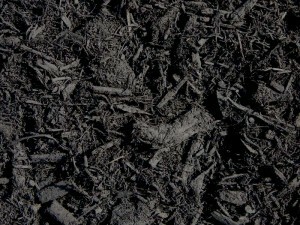 Triple Ground Black Mulch $39.00 per yd. 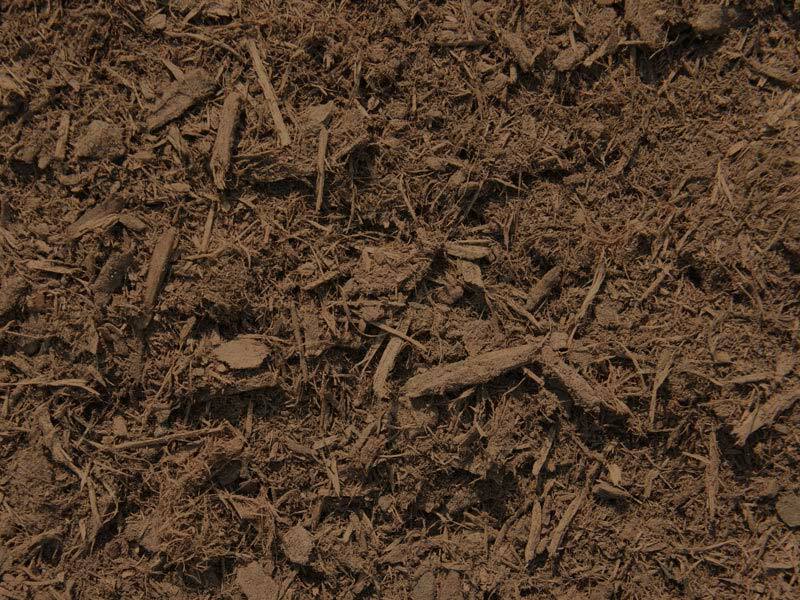 Triple Ground Brown Mulch $39.00 per yd. 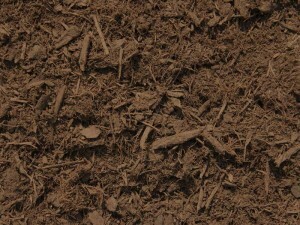 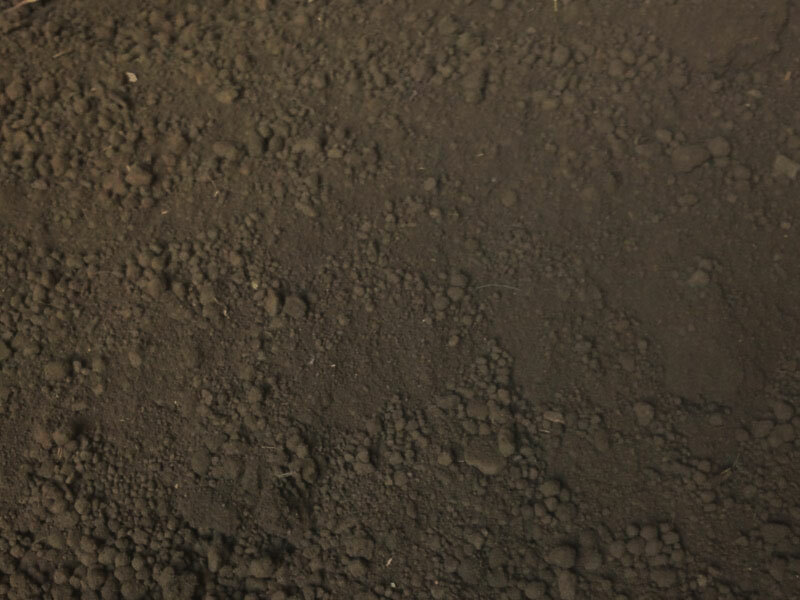 Raw Topsoil $25.00 per yd. 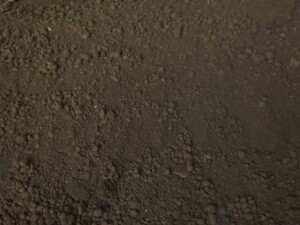 Bagged Topsoil $3.99 per bag. 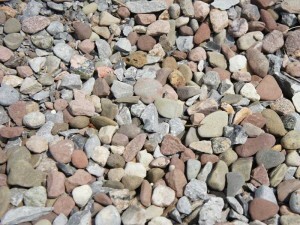 Gambian Stone $54.77 per yd. 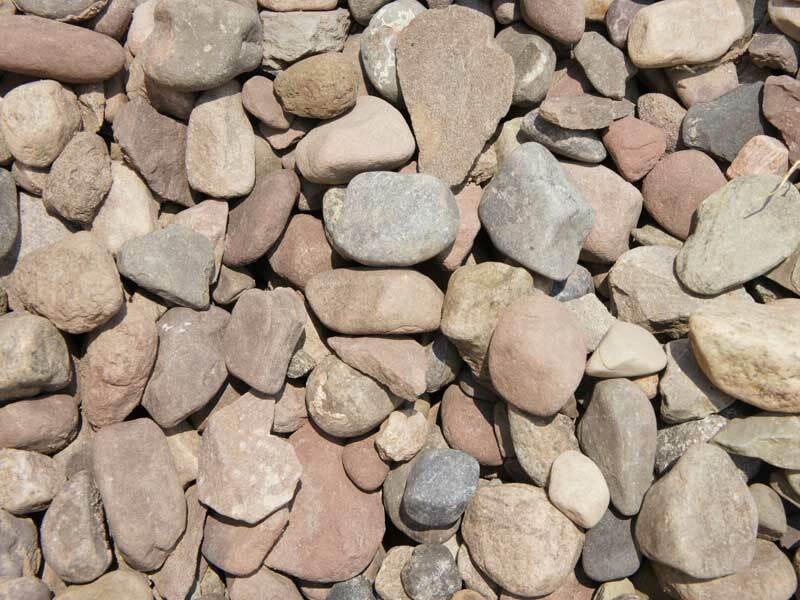 Tailing Stone $54.77 per yd. 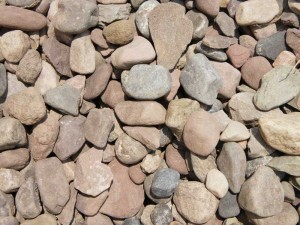 #2 Medina Stone $54.77 per yd. 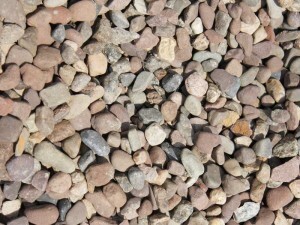 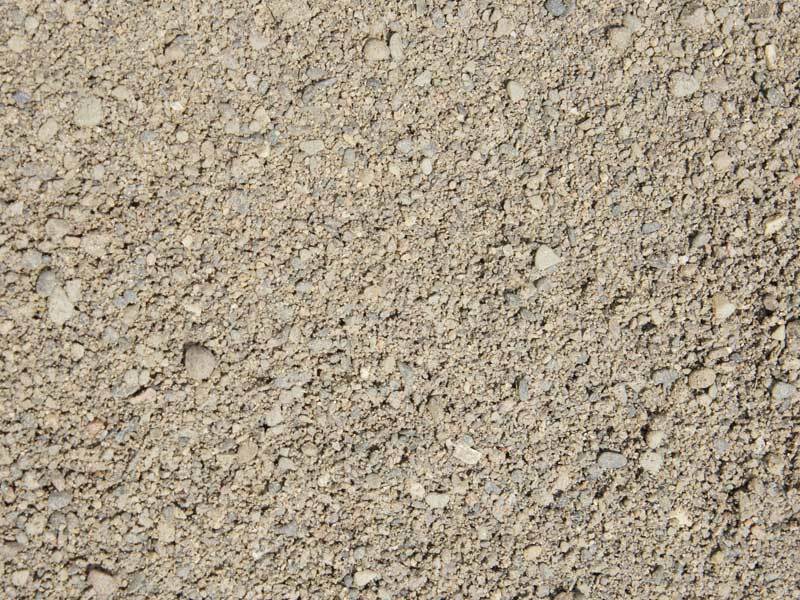 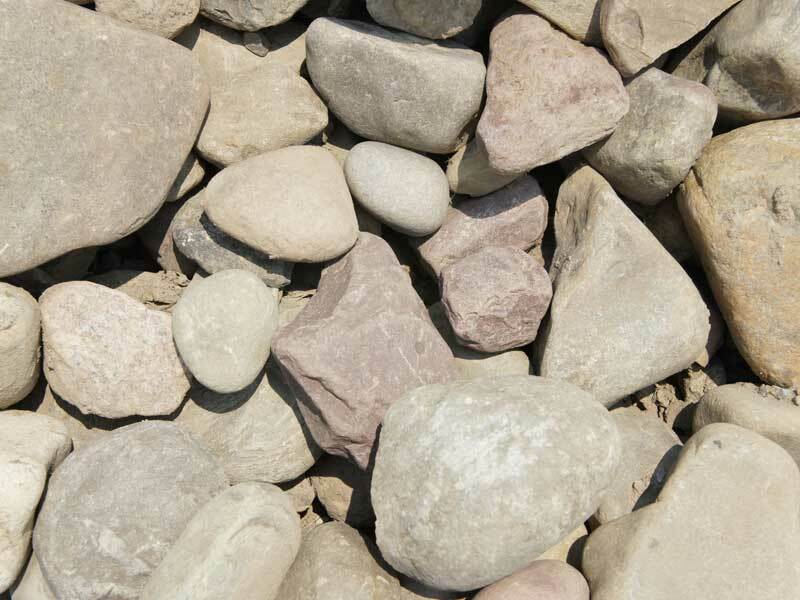 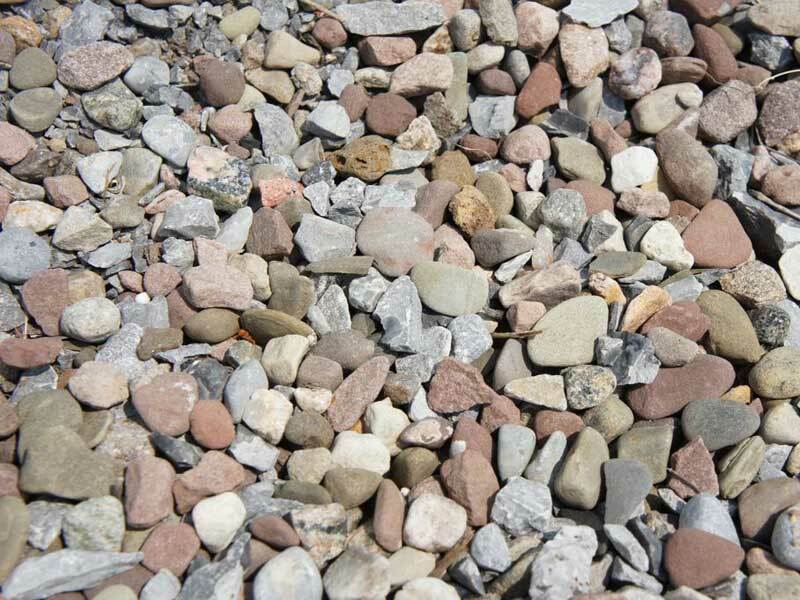 Pea Gravel $35.77 per yd. 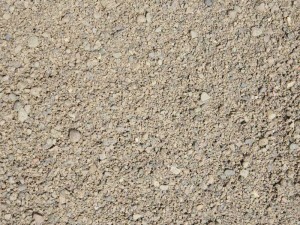 Course Sand $39.77 per yd.